Home » How to recover photos from a broken iPhone? If you are here, that means your iPhone is either stolen, has a broken screen or suffered water damage. Man, that’s tough…Let’s try to recover photos from your broken iPhone without the actual device. [Bonus] I have actual photos on my PC. How to put them on iPhone? If you have previously made a backup with iTunes, you can easily restore lost photos and videos to a new iPhone. It can especially come in handy when you want to recover photos from a damaged iPhone. There’s one major drawback – you won’t be able to select the Camera Roll only, let alone choose which photos you wish to restore to the device. All the data from your old iPhone will be restored to a new one. If this is exactly what you are looking for, head to the Apple Support official website to learn how to restore your iPhone, iPad, or iPod touch from an iTunes backup. If not, continue reading the article for alternative solutions. 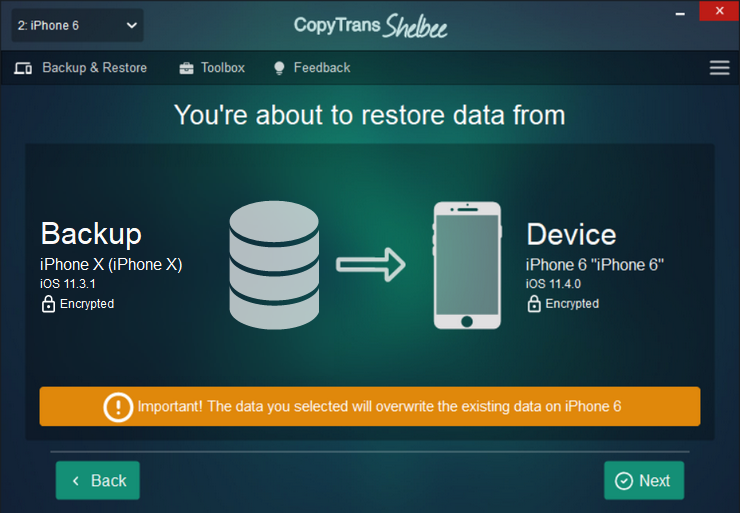 If you have previously made a back up with CopyTrans Shelbee you can easily restore the contents of your old iPhone to a new device. 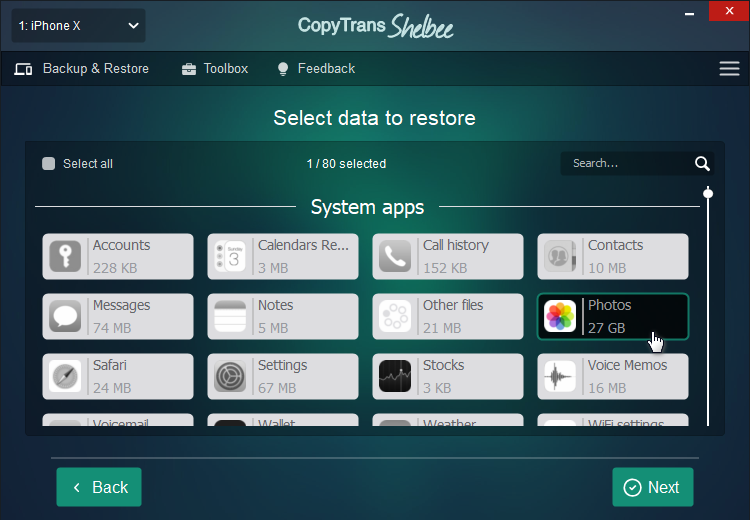 CopyTrans Shelbee can restore a full backup just like iTunes, or you can selectively recover photos from a broken iPhone to your new device. Run the program and connect the iPhone or iPad to your PC. Click on the “Custom restore” button. Next, click on the pencil icon and navigate to the folder where you store your backups. 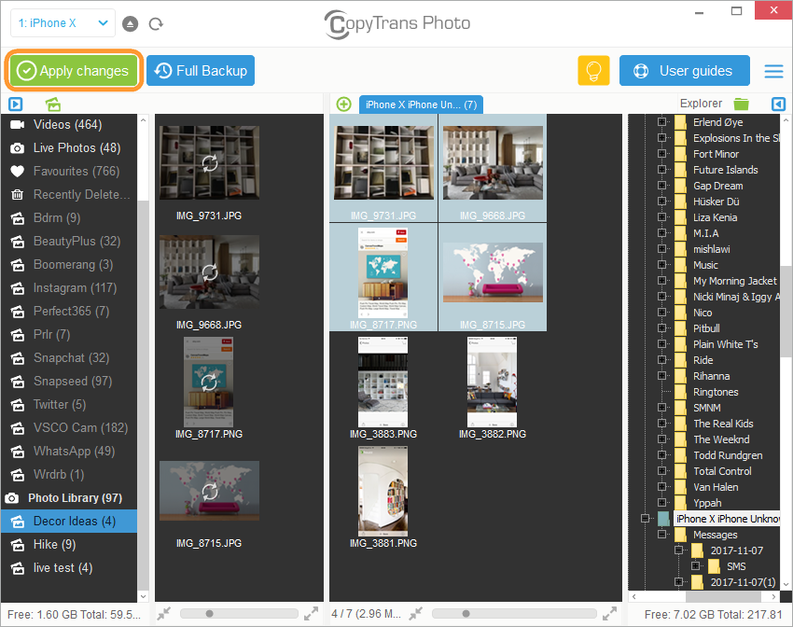 Select the backup that contains photos you want to recover. 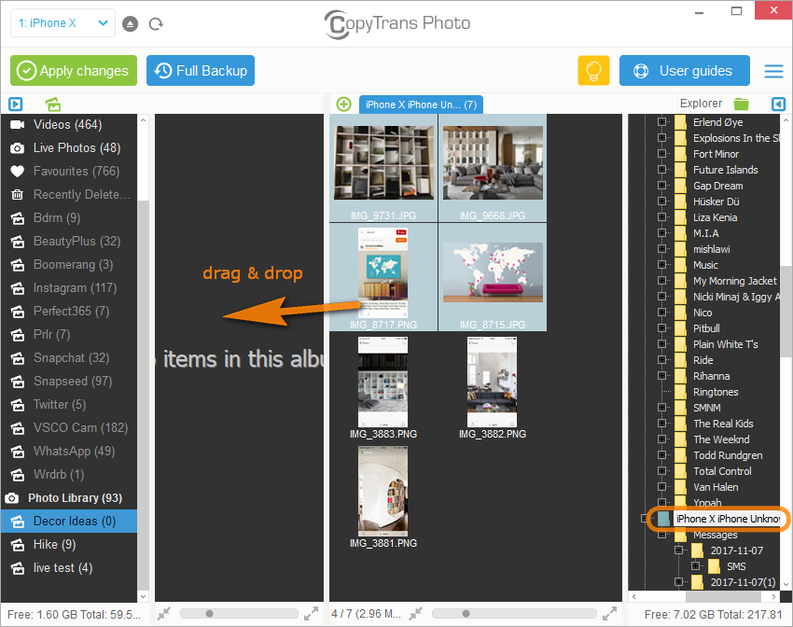 TIP: You can choose older backup to recover old photos. If your backup was encrypted before, you’ll have to enter the encryption password. If you don’t remember the password, use our backup password recovery tips. In the newly appeared window select “Photos”. Confirm the restore and hit “Next”. Wait until the restore is finished and voila! Recovering photos from an iPhone backup is easy, right? If you are using cloud backup solutions like iCloud Photo Library, it might be easier for you to restore your Photo Library to a new device. 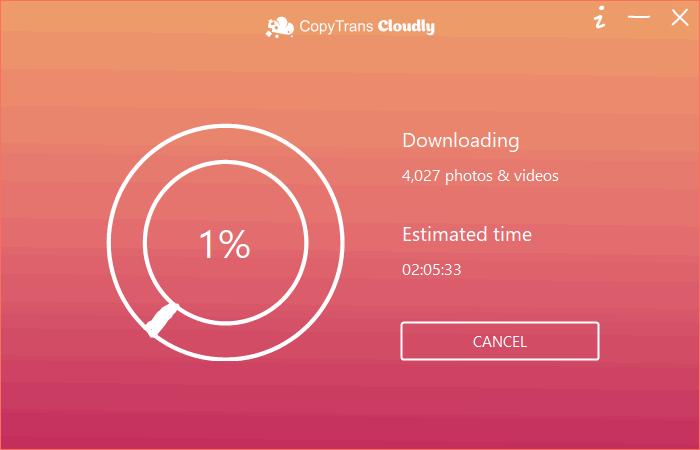 However, downloading the photos from an iCloud to a computer can be tricky. To access your backed up Camera Roll head straight to icloud.com. Log in to your account and choose Photos in the main menu. 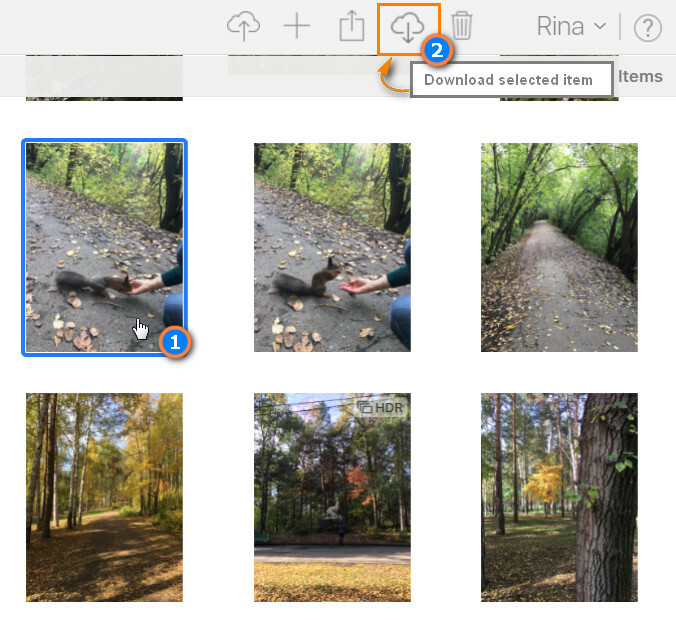 You can actually download them from the icloud.com to your PC right away – select the photo and hit cloud icon in the top-right menu. Unfortunately, there’s no way to select all photos. If you are OK with clicking/selecting every photo one by one, that’s fine, but for some of us who have more than 4000 pictures (guilty), it might be a bit stressful. 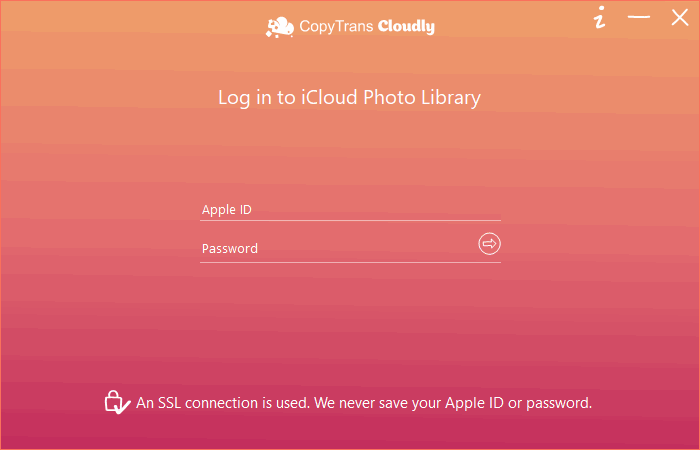 But no worries, CopyTrans Cloudly does an excellent job when it comes to recovering all your iCloud photos. It’s the one and only solution to recover photos from a lost iPhone. Run CopyTrans Cloudly. You will see a log in screen. 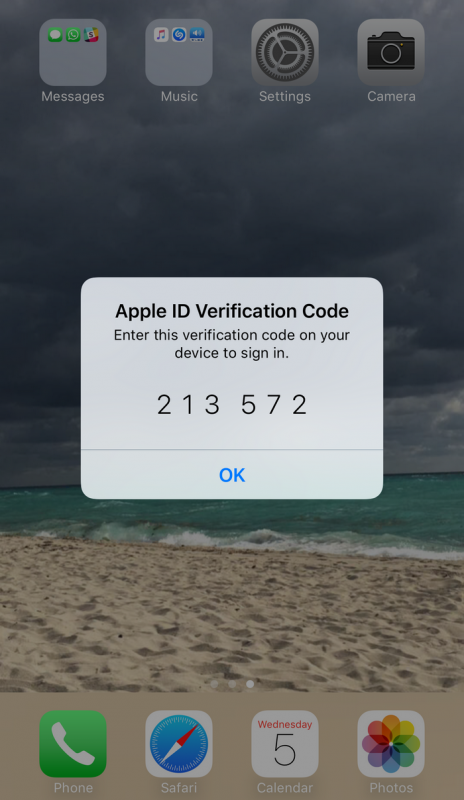 Enter your Apple ID and password. Select the folder where you want to keep your library. And that’s it! All you need to do now is wait until all your photos and videos are downloaded. I have actual photos on my PC. How to put them on iPhone? Install the program. 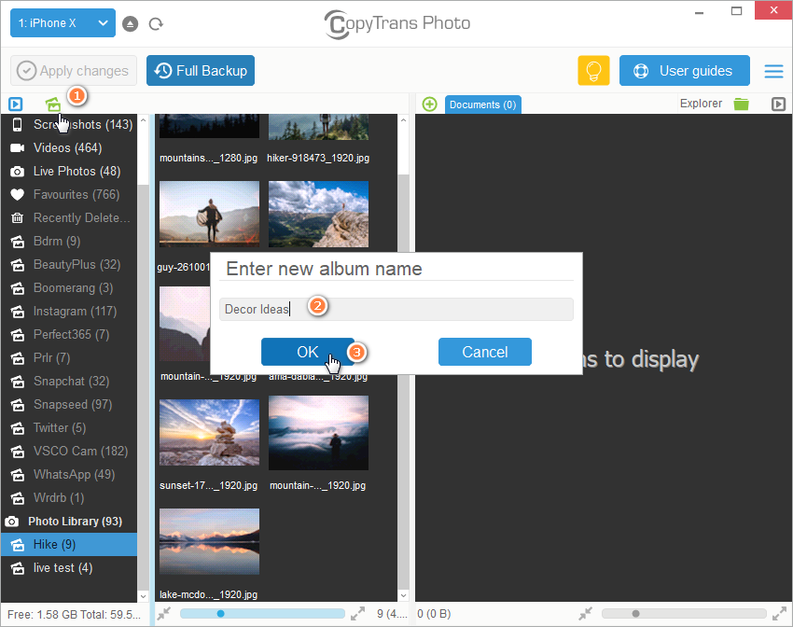 If you need help installing CopyTrans Photo, please refer to the installation guide. Connect your device and wait for the photos to load. On the left-hand side click on the green icon in the top left menu to create a new album. Your transferred photos will go there. 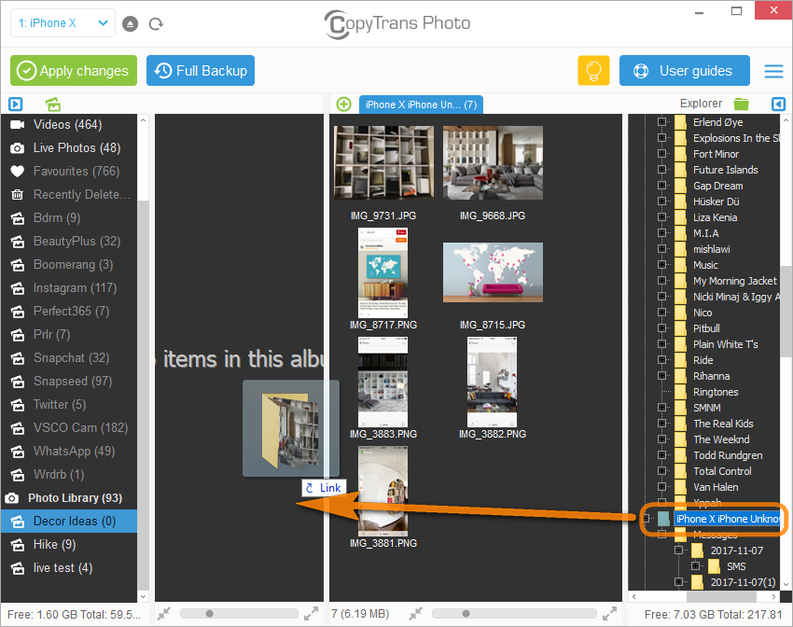 On the right-hand side of the interface, navigate to the folder where you’ve backed up your pictures. Select the ones you want to transfer to your new iPhone and simply drag and drop them to the left side. You can also drag and drop a whole album from the computer’s side to the iPhone. Click “Apply changes” to finish the transfer. Hope these tips will help!